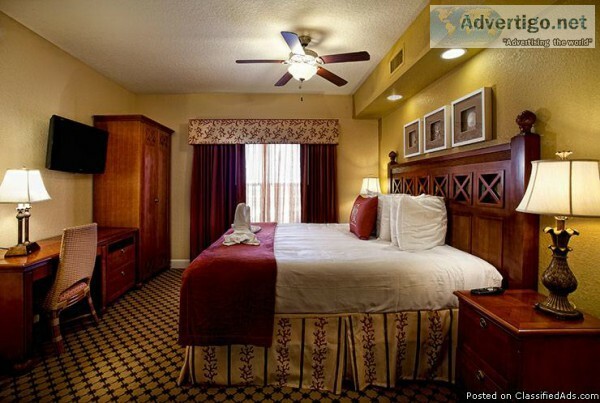 A luxury vacation minutes from Disney World Bush Gardens Sea World and shopping galore is within your grasp. Westgate Town Centre in Kissimmee Florida is a luxury family resort that has it all and more. This is a two-bedroom lock off unit which gives you the option to holiday for one week in the two bedroom unit or two weeks in a one bedroom unit. This unit is a floating week which means you may select any week in the year with no restrictions. We purchased the unit for 25 000.00 and have enjoyed many holidays there. Since we are now retired we spend 3 months per year in Florida so Westgate no longer serves our needs. 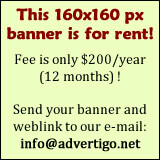 Therefore we are willing to sell it for 1 000.00 or best offer. The taxes maintenance fee has already been paid for 2016 so vacationing would be worry free this year. See attached photos and check out Westgate at www.westgtedestinations.com. If you are interested we can be contacted via email at bruinscup2011(at)hotmail.com or by phone at 613-802-9711.